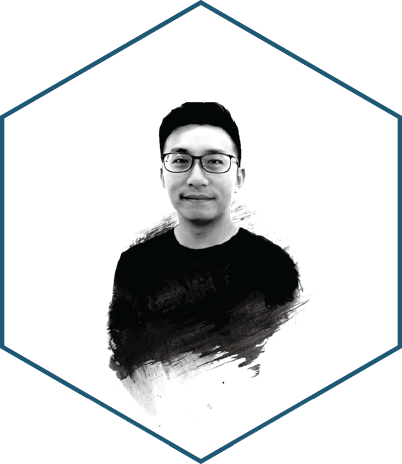 Aden Chan graduated from the University of Liverpool in 2007, and the University of East London in 2010 respectively in Architecture. Since then, he has been practicing in the UK and Hong Kong. In 2013, he co-found Daydreamers Design and in the same year he received Gold Award in the Lantern Wonderland 2013 design competition. “Rising Moon” was then realised in Victoria Park Hong Kong and opened to the public. Rising Moon has managed to receive numerous prestige local and international architectural awards in 2014 & 2015.